Endurance athletes are no strangers to long, grueling workouts that take a toll on their body and mind. To fuel for these workouts—and recover afterwards—it's important for athletes to know which foods to consume. 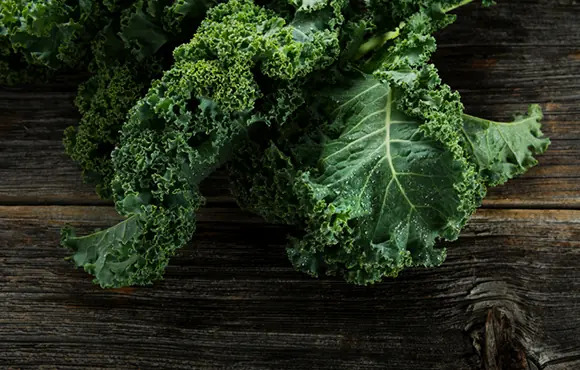 These 10 superfoods make a great addition to any endurance athlete's diet. Need more help managing your superfood intake? Make sure to download athleats, a mobile app that tracks everything you need to know about your nutrition. 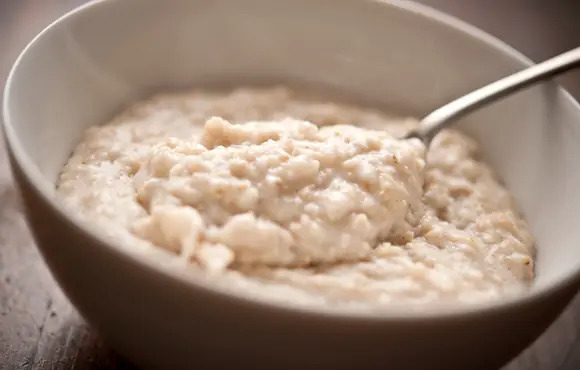 Oatmeal has a high soluble fiber content, is high in complex carbohydrates, is a good source of protein and has a low glycemic index, which provides a sustained release of energy into the bloodstream—imperative for runners. Oatmeal offers your body a regular dose of Vitamin B and is rich in minerals and antioxidants. It's credited for maintaining the good level of cholesterol in the body and is known as one of the most nourishing foods for the body, especially for athletes. Cherries are one of the most antioxidant-rich fruit and provide a wide range of health benefits, as well as performance and recovery benefits for athletes. Research has shown that runners who consumed tart cherry juice, twice a day for seven days a week, had strikingly less muscle pain following a long distance run. The post-exercise benefits are astonishing because of the fruit's natural anti-inflammatory components. A recent study from the University of Michigan revealed that a cherry enriched diet lowered total weight, body fat and inflammation, all associated with heart disease. With all the different types of milk out there today, soy, almond, rice and even hemp, it seems that good old fashioned milk is still number one when it comes to athletes. Milk is loaded with carbohydrates and protein, which makes it an ideal post exercise muscle recovery beverage for endurance athletes. When carbohydrates and proteins are consumed together, muscle tissues are repaired at a faster rate than if consumed separately. Bananas are one of the best pre- and post-workout snacks. It's no surprise that they seem to be included in every post-race goodie bag. Loaded with potassium and vitamin B6, bananas help maintain low blood sugar, regulate digestion and re-stock your body with lost electrolytes after any sort of physical exertion. Vitamin B6 in bananas acts as an anti-inflammatory agent that helps ward of cardiovascular disease. Chia seeds are a nutrient dense super food that contains a high amount of fiber, three times the amount of antioxidants than blueberries, and are loaded with calcium, iron and protein. They also contain a high amount of omega-3 fatty acids and hydrophilic properties, which means that the seeds have the ability to absorb more than twelve times their weight in water, thus allowing prolonged hydration. The seeds help in retaining moisture and regulate the body's absorption of nutrients. Walnuts are a plant-based protein, rich in fiber, B-vitamins and antioxidants, such as vitamin E. They contain the most Omega-3 fatty acids than any other nut and the anti-inflammatory nutrients are great for bone health. Walnuts have also been shown to lower LDL cholesterol, are beneficial for a healthy heart and make a great healthy and energizing snack on-the-go. Sweet potatoes are a starchy vegetable, rich in vitamins A and C, which are both powerful antioxidants that work in removing free radicals from your body. They help lower blood pressure and are a powerful food for athletes because of its high vitamin and mineral content. The potassium, iron, manganese and copper are all minerals that many athletes lack; manganese and copper being crucial in healthy muscle function. Salmon is one of the most nutrient dense proteins, full of essential Omega-3 fatty acids, as well as vitamins B12 and B6. Salmon can help reduce inflammation in our bodies through it's high content of Omega-3's, which is valuable for athletes. Salmon is known to be the king of fish because of it's high quality protein. A weekly consumption of this power food has been shown to decrease the risk of numerous cardiovascular problems, such as heart attack, stroke and high blood pressure. The antioxidant in salmon, selenium, has been shown to be beneficial in cardiovascular protection. Whey protein isolate is the purest form of whey protein and is a complete protein that contains all of the essential amino acids. It's absorbed quickly and efficiently into the body, making it an athletes dream. It doesn't contain any fat or cholesterol. The protein and array of amino acids are essential in muscle re-building, especially after a strenuous workout or race. For athletes, it's a great fast recovery method because it helps prevent muscle breakdown and is the fastest digesting protein.